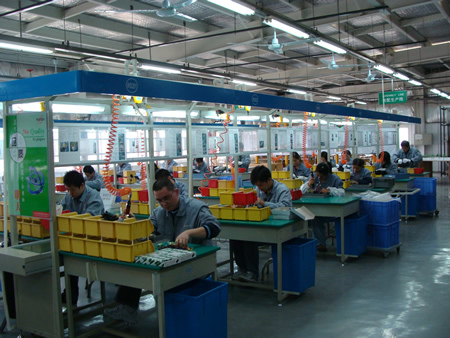 Anyone involved in either the manufacturing or bulk purchasing of electronic components knows just how important quality assurance is. With counterfeit parts becoming an increasing concern, it's more important than ever that an electronic manufacturing company is able to guarantee its products are legitimate and produced according to the highest standards. 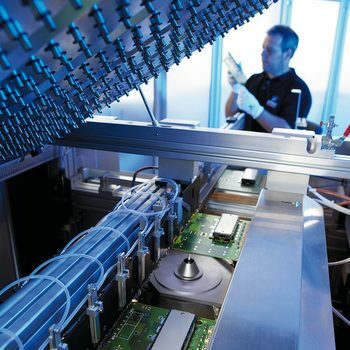 The concept of total cost of ownership (TCO) is not new to the electronics industry. In essence, it is defined as the total direct and indirect cost and benefits associated with the purchase of any part, assembly, sub-assembly or product. There are many models, tools and techniques for evaluating TCO in different industries. The electronics industry has its own set of unique costs and economic realities. To evaluate TCO here, you need to understand the product in detail. In the past, post-assembly requirements for electronics contract manufacturing of boards were simpler compared to bare-board requirements. It was easy to purchase a board that didn’t have visible damage, but after investing money and time in the assembly, the product was no longer functioning well. 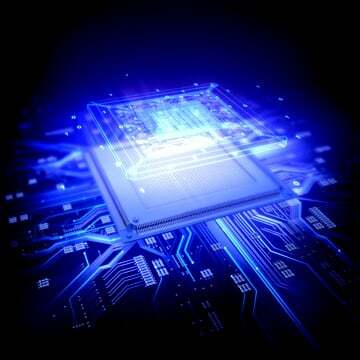 Because of this, improvement in the quality standards of electronic products became inevitable. 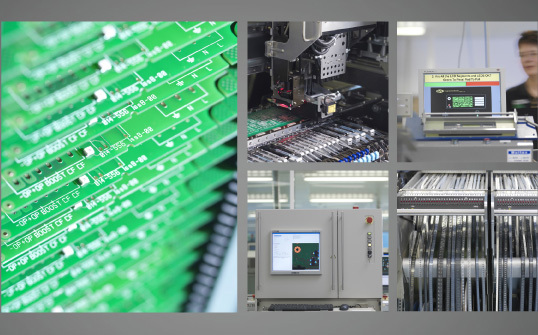 There are many factors to consider when deciding on a contract manufacturer to build your electronics or perform your product assembly. The first factor to come to mind is usually price, but there are others that are equally important. You also have to factor in quality control, shipping costs and reliability of the finished product. Unless your manufacturer has thoroughly tested the design and helped to make appropriate modifications, you could end up losing money in warranty repairs or even recalls.